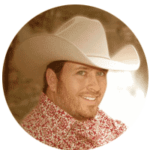 On September 28, 2018, five of country music’s most notable singers, musicians, and songwriters will take the stage at the historic Kidd-Key Auditorium, in Sherman, Texas. Proceeds of the event will benefit the Sherman Police and Fire Associations. Tickets are available at OuthouseTickets.com. All seats are reserved, no tickets will be sold at the door. During an intimate evening experience, these four outstanding country music artists will share their songwriting techniques and motivations as they create songs for some of the top national recording artist in the industry. 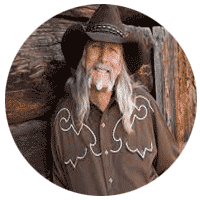 Dale Dotson, Sony Music/Nashville Historian, calls Dean Dillon “the greatest songwriter in this city”. Dean Dillon has penned more than 50 songs for George Strait. 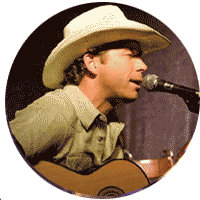 He has hits by George Jones, Keith Whitley, and more recently, Kenny Chesney and Toby Keith. His songs include The Chari, Marina del Rey, Different, Miami My Amy and many more. 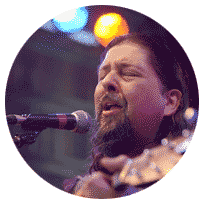 Scotty Emerick has written more than 30 songs for Toby Keith. 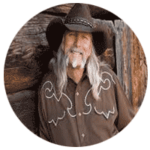 He has also written songs for Sawyer Brown, George Strait, Ronnie Milsap, Willie Nelson and more. His songs include Once Was, Whiskey for My Men, A little Too Late, I’m Just Talking About Tonight and many more. Chris Wallin is a Nashville “A List” Songwriter that has written hits for Lorie Morgan, Montgomery Gentry, Sammy Kershaw, Tommy Shane Steiner, Trace Adkins, Michael Peterson, Anthony Smith, Jeffrey Steele, Confederate Railroad, Neal McCoy, Brian McCommas, Brad Paisley, Joe Diffie, Diamond Rio, Kenny Chesney, Toby Keith and man more. His songs include Don’t Blink, Something To Be Proud Of, I’m Trying, Love Me If You Can and many more. 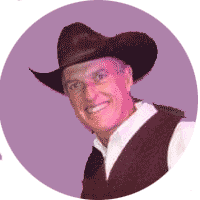 Jason Allen opens his heart to you as the listener and he has captured his true style as a recording artist. 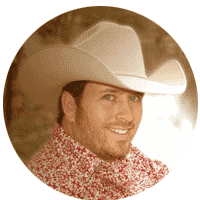 He is also an accomplished songwriter that has penned songs for some of the top and the newest artist on the scene including Kevin Fowler, Kyle Park, Jon Wolfe, Mario Flores and Jason Casssidy. His songs include Still Dancing With Her, Elvis Tonight, It’s Your World, Must Have Been Meant To Be and many more. 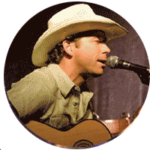 Phillip Wildman is a talented singer songwriter from Dorchester, Texas, whose musical influences travel from Broadway to Western Swing with a lot of old time country along the way. 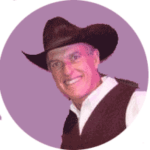 Because of his wit and catch melodies, companies have used Wildman and his jingles for advertising and promotion. 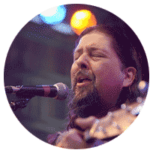 Wildman is a two-time top ten finalist in the Texas Troubadour competition and in 2017 he was one of the top three finalist and awarded the People’s Choice Award. Blue Sky Gathering is sponsored by Texoma Educators Federal Credit Union, Douglass Distributing, Lone Star Food Store, Orscheln Farm & Home, Plyler construction, Los Hermaos Realty, Hoyte, and Dudes Music. Proceeds benefit the Sherman Police and Fire Associations.